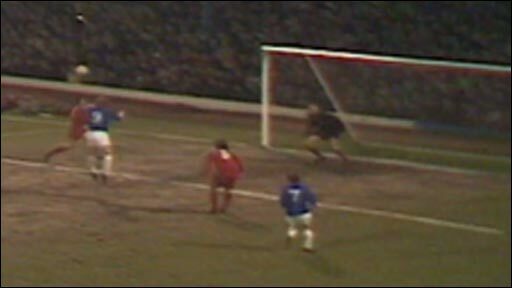 Brian Clark, the striker who scored Cardiff's 1971 winner against Real Madrid in the European Cup Winners Cup, has passed away after a long illness. Bristol-born Clark joined the Bluebirds in 1968 when then-manager Jimmy Scoular paid Huddersfield Town £8,000. 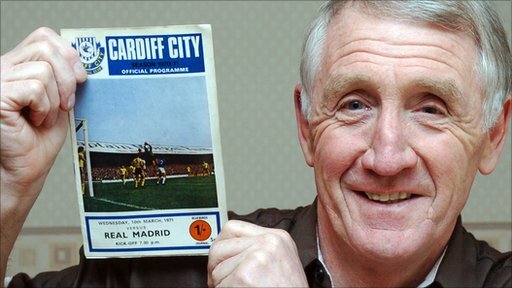 He partnered John Toshack up front and was top-scorer for three consecutive seasons, helping City to their famous 1-0 first-leg Madrid win in Cardiff. Clark joined Bournemouth for £100,000 before a second Cardiff spell in 1975. That was for just one season, but during that time he helped the Bluebirds win promotion to the old Division Two. With an overall record of 91 goals from 240 Cardiff appearances, Clark then moved on to Newport County. He also played for Bristol City and Millwall, but will be forever remembered for the Real Madrid quarter-final goal that has been called the second most famous in Cardiff's history, after the strike that secured the 1927 FA Cup. Toshack was emotional on hearing the sad news of his former strike partner's death. "I was aware that he hadn't been too well and was struggling," said the Wales manager. "From a personal point of view, I have to say how much I appreciated the help I got from him when I started playing with him as a youngster in a very experienced side. "I probably wouldn't have been able to have the start I did in club football if I wasn't playing with someone as generous as Clarky was in his game. "I'm just very, very sad about what's happened and would like to take the opportunity to pay my respects to his wife and family."